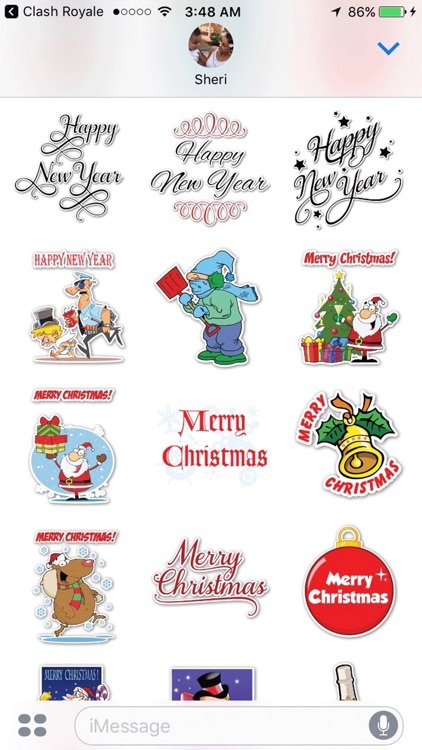 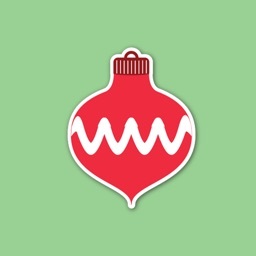 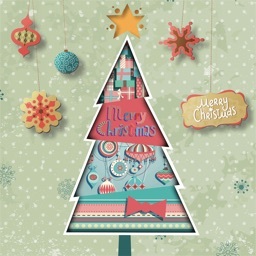 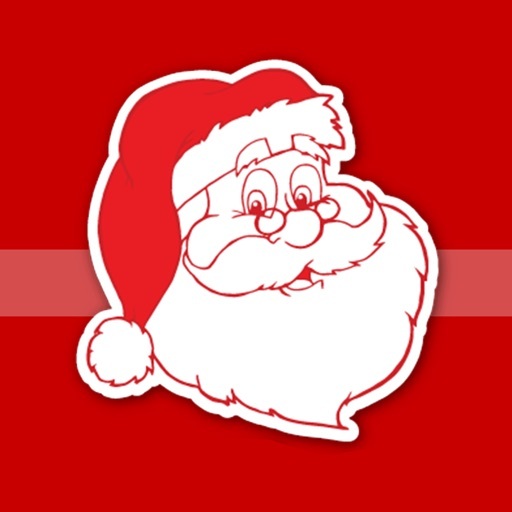 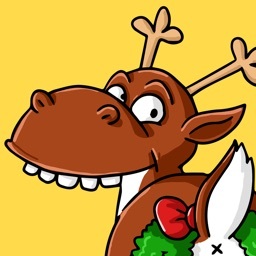 Mega Christmas Sticker Pack by the editors at Graphics Factory.com. 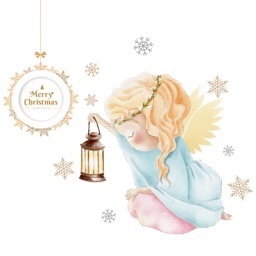 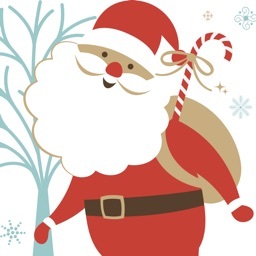 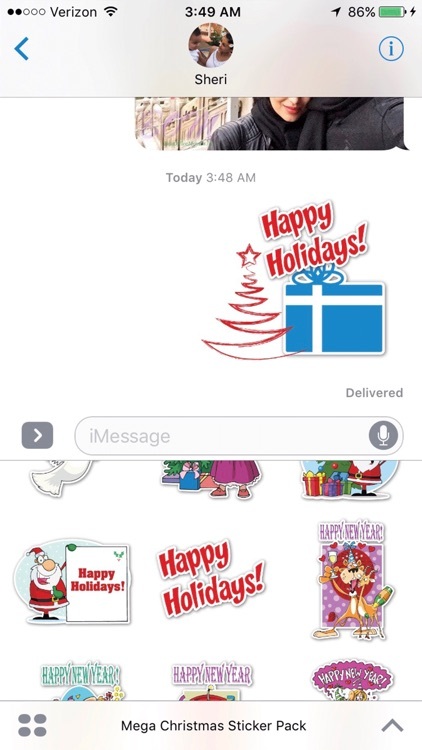 This pack includes over 200 Christmas stickers. 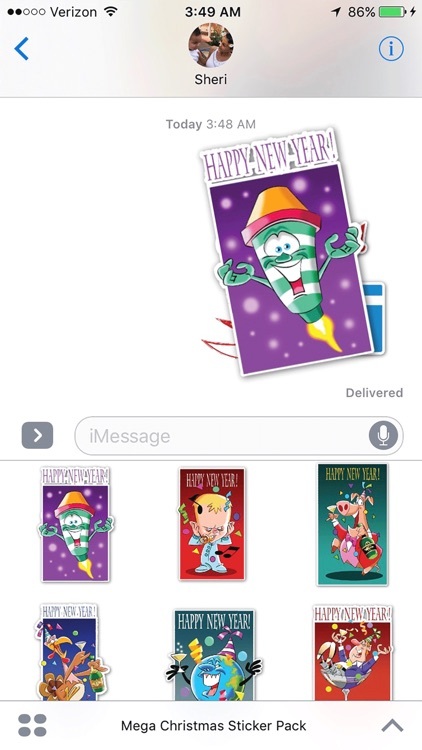 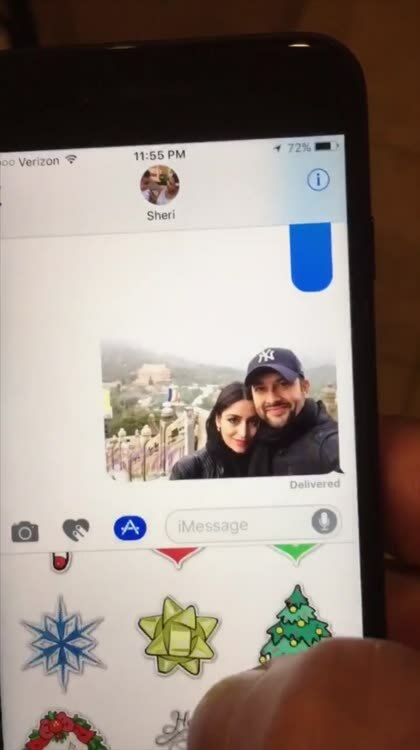 You can use these to stick on text messages (photos and text). 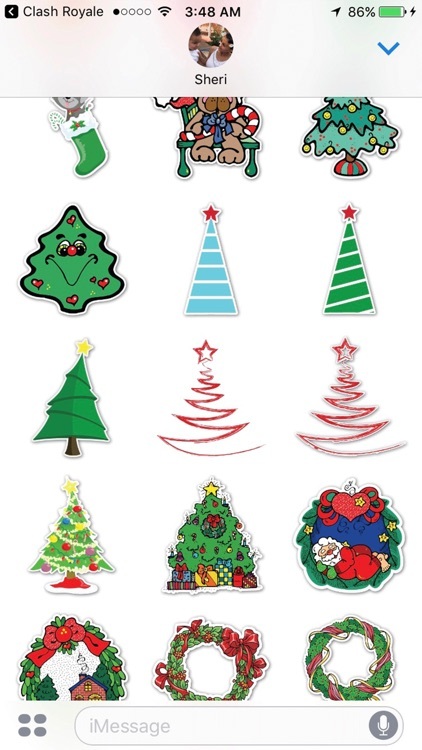 It's very fun and your friends and family will love them!